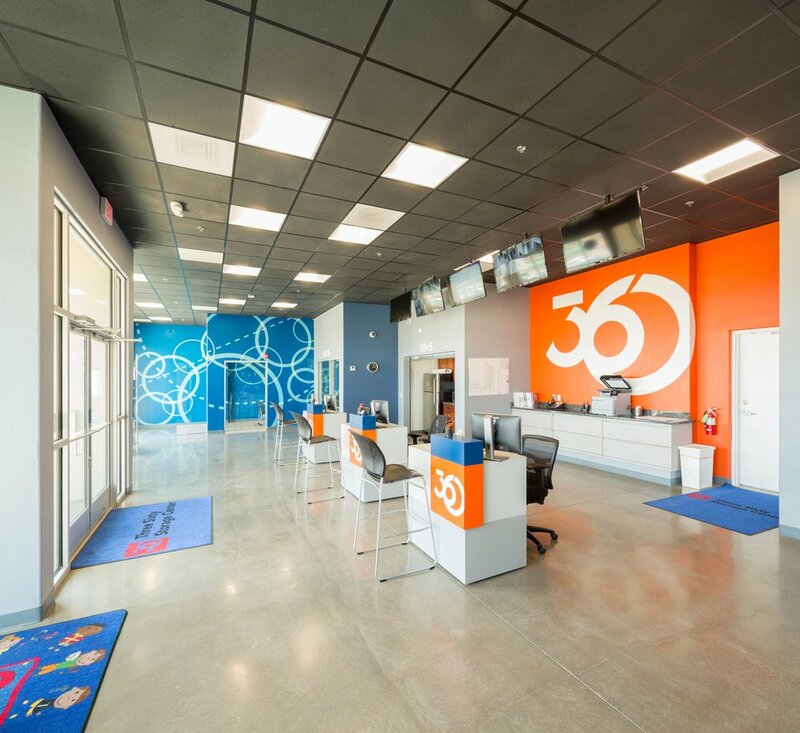 360storagecenter > Blogs > The Best Self Storage Available Near You! The Best Self Storage Available Near You! California is one of the fastest growing states in the country, which is no surprise considering it’s fresh air, friendly people, and beautiful beaches. As cities continue to grow larger and more suburban neighborhoods continue to develop, having a reliable storage facility is becoming more important than ever. Luckily for you, 360 the Best Self Storage Newark is committed to providing quality storage facilities for all your valuables, large or small. If you need to be sure your property is as accessible and secure as possible, while still maintaining a reasonable price, 360 Self Storage Newark is the place for you! We know it’s no small task finding a temporary home for your valuables and, when deciding on a storage facility to use, you need to be sure it is one which is reasonable, reliable, safe, and offers comfortable price ranges. From A to Z, we handle it all so whether your looking for long term or a temporary storage area during that big move be sure to choose the most professional facility for the best self storage Newark. Give us a call now at (925)-892-3880 to pay over the phone. Or, to set up your online payment plan, drop us a line.